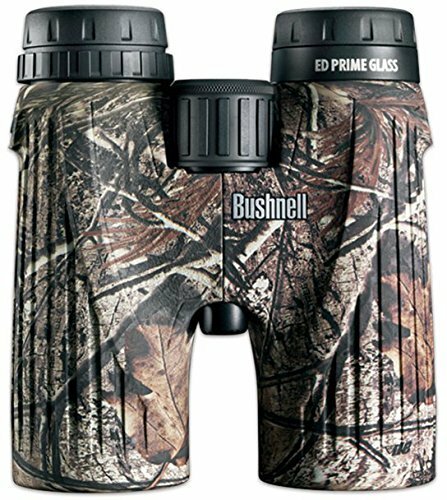 Getting a pair of quality and reliable binoculars is without a shred of doubt a necessity to most outdoor enthusiasts such as hunters, birder watchers, hikers and all who love to observe wildlife. A wrong pair of binoculars in your hands could jeopardize any of these adventures and leave you disappointed in the field. For a pair of binoculars to be a must-have, it should be durable, reliable and guarantee optical excellence to its users. These are exactly what many an outdoor enthusiast sees in the Zeiss Conquest HD Binoculars 10×42. In this review, we shall explore the major features of these binoculars that make them an envy of similar binoculars on the market. We will also look at the pros and cons of these binoculars as well as the answers to some of the most commonly asked questions by customers about the Zeiss Conquest HD Binocular 10×42. We hope this review provides you with a bit of an insight regarding the Zeiss Conquest HD Binocular 10×42. 1.7.1 Q. Who are the manufacturers of the Zeiss Conquest HD Binoculars 10×42? 1.7.2 Q. Where are these binoculars manufactured? 1.7.3 Q. Are these binoculars tripod mountable? 1.7.4 Q. Besides the binoculars, what else do I get in the box? 1.7.5 Q. Are these binoculars waterproof? 1.7.6 Q. I wear eyeglasses; can I use these binoculars while wearing my glasses? 1.7.7 Q. What is the eye relief of these binoculars? 1.7.8 Q. How much do these binoculars weigh? 1.7.9 Q. 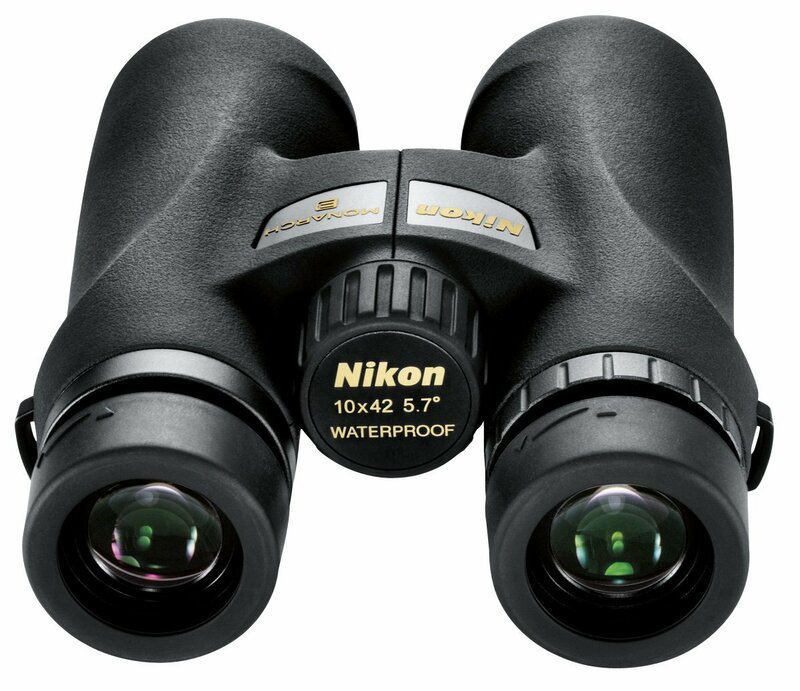 What is the objective diameter and exit pupil of these binoculars? 1.7.10 Q. What is the field of view of these binoculars? 1.7.11 Q. Do these binoculars come with warranty? Thanks to the 10×42’s ED glass (extra-low dispersion) and the HD lens system Superior lens design, users get to enjoy bright, clear images that come in colors that are natural and vivid. Furthermore, the extended low light performance Dialect mirror coatings these binoculars come with allow for the production of bright and clear images in different types of lighting conditions, including low light or twilight conditions. Another cool feature that makes the 10×42 an envy of most members of its class is its ability to offer its users a very large field of view (128m at 1000m). As a result of the 10x magnification that these binoculars come with, they can easily produce razor-sharp detailed views of things located at long distances while at the same time providing steady images regardless of the prevailing situation. Furthermore, they allow for long fatigue free viewing. One of the biggest features of these binoculars that separate them from similar binoculars on the market is the LotuTec® coatings that they come with. The LotuTec® coatings perform many valuable functions, including ensuring that whenever the lenses of the binoculars come into contact with water such as rain water, the water doesn’t linger on the lenses but rolls off, thereby allowing a user to enjoy enhanced visibility whether it is drizzling or raining heavily. In addition to that, the coatings also allow for the easy removal of dirt from the lenses’ surface. 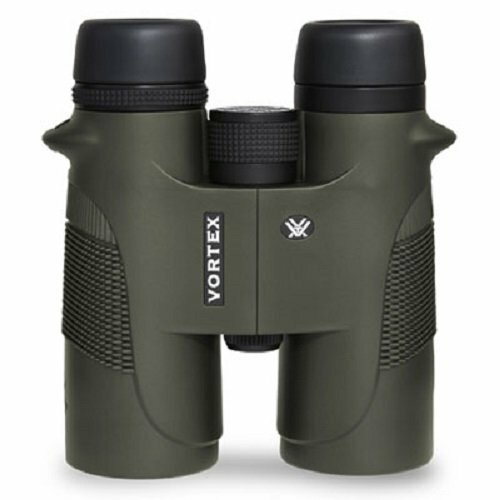 These binoculars come with a very quality carrying strap that allows you to carry your binoculars hands-free, thereby enhancing your comfort and giving you the opportunity to reach for the binoculars whenever you need to use them. Unlike other carrying straps on the market, the carrying strap that these binoculars come with is comfortable on the skin. In addition to that, the strap is made in such a way that it distributes the weight of the binoculars very well over the upper part of the user’s body and prevents the user from suffering any neck strain. Other features that make this strap very useful include the following: an adjustable length, which can be adjusted to suit the user’s needs and quick-release fasteners that allow the user to attach and detach it very swiftly and easily. One major problem that many a hunter faces when carrying binoculars in the field is the challenge of preventing the binoculars from swinging up and down as they move. But with this carrying strap, the binoculars are kept steady on your chest as you walk. The binoculars are manufactured in Germany. They come with a 10x magnification for an excellent field of view. The come engineered with Premium Zeiss glass. They come with an ergonomic design that makes them very comfortable to hold and use. They come with LotuTec® water shedding coatings and are waterproof that enable them to be used in all kinds of weather. They can be used by both eyeglasses wearers and non eyeglasses wearers thanks to their rotating and lockable eyecups. They provide very sharp, bright and clear images, even in twilight conditions. They come with lens covers, a strap, and a case. The binoculars are pretty pricey. Q. Who are the manufacturers of the Zeiss Conquest HD Binoculars 10×42? A. These binoculars are manufactured by Carl Zeiss AG, one of the world’s leading manufacturers of optical systems. Zeiss was founded in Jena, Germany as far back as in 1846, making the company one of the oldest optics manufacturers in the world. A. They are proudly made in Germany. A. Yes, they are. However, you cannot mount them directly on a tripod without the use of a Binofix tripod adapter. Q. Besides the binoculars, what else do I get in the box? A. Along with the binoculars themselves, you get the following: a strap, lens covers and a case. Q. Are these binoculars waterproof? Q. I wear eyeglasses; can I use these binoculars while wearing my glasses? A. Yes, you can. Thanks to the rotating and lockable eyecups that these binoculars come with, both eyeglasses and non eyeglasses wearers can comfortably enjoy an awesome viewing experience using them. Q. What is the eye relief of these binoculars? Q. How much do these binoculars weigh? A. They weigh approximately 28 oz (795 grams). Q. What is the objective diameter and exit pupil of these binoculars? A. The Zeiss Conquest has an objective diameter of 42 mm and an exit pupil of 4.2 mm. Q. What is the field of view of these binoculars? Q. Do these binoculars come with warranty? A. Yes. Zeiss backs up all its products with a limited lifetime warranty that is transferable. In addition to this, the company offers a 5-year No-Fault Policy to customers who buy these binoculars. With this No-Fault Policy, Zeiss will either repair or replace the binoculars for you if they get damaged in the course of using them in the normal intended way. The No-Fault Policy covers the first five years of owning the binoculars. From the Zeiss Conquest HD Binoculars 10×42 review above, it is clear to see that these made in Germany binoculars are one of the best in their class with regard to ruggedness, lightweight, image quality, performance and reliability. If you are venturing into the hunting world or any other outdoor activity, a pair of binoculars like the Zeiss Conquest HD 10×42 is worth considering since it can provide you with great optical excellence and increase your likelihood of enjoying success on the field.